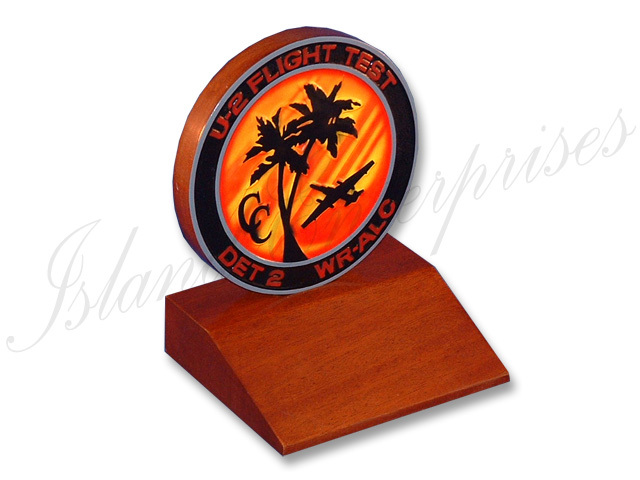 What a unique presentation for awards or going away gift… a carved and painted unit logo on a wooden base. Customize this with your choice of cut-out shield. Andremember, we offer a 100% money back guarantee if you are not totallyconvinced you have bought the best product available on the market! !